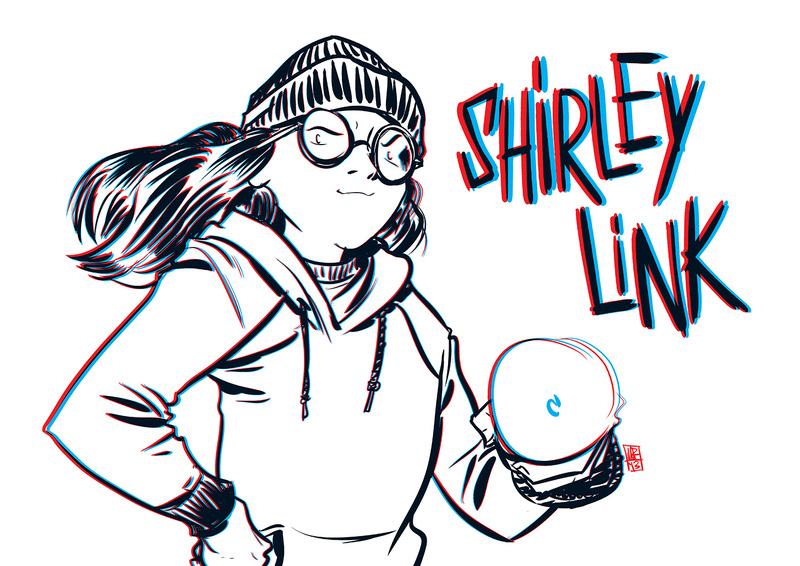 I miss Shirley! I’ve been working so hard on The Camelot Kids that she’s had to have some adventure all on her own. I’ll get back to her soon in a book titled Shirley Link & The Party Poopers, but until then you can snag a short story! 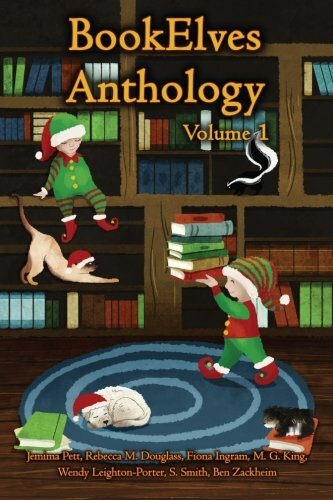 Shirley Link & The Ghost of Christmas Presents is in the Book Elves Anthology: Volume 1 along with some of my favorite Middle Grade authors. Here’s an excerpt. Then head to Amazon and order the Kindle version or the softcover! It’s not easy for me to enjoy the holidays. Halloween was fun for awhile. Until I got my first stomach ache from one too many Resses Peanut Butter Cups. I guess Thanksgiving has its moments. But you know what? I just don’t like the taste of turkey. I especially have a hard time with my birthday. Yes, I know it’s not a holiday, exactly, but you wouldn’t know that from the way my parents act. When I’m 21 they’ll probably still look at me like I’m a four year old, with their heads bent a little bit to one side and a proud grin on their faces. But one holiday is okay. Somehow, it promises a hopeful morning, an afternoon packed with joy, and an evening of peace. My family does volunteer work every Christmas day. We’ll help out the Northeast Food System Partnership or the Organic Trade Association in Greenfield. I think my soft spot for Christmas comes from the year my family volunteered at Trinity Church in Shelburne Falls. They give out toys and a fantastic Christmas lunch to families less fortunate than mine. So that morning a couple of years ago, the whole Link family piled into the car after a humongous breakfast. We slid our way through the icy town until we got to the church. The parking lot was pretty full. I arrived a little sleepy. Seven pounds of pancakes will do that to a person. Also, I hadn’t enjoyed a good nights sleep. My good friend Wylie had called me up on Christmas Eve and talked non-stop about the new Marvel Avengers video game he was hoping to get for Christmas. Somewhere around his description of Starlord’s powers I fell asleep. When I woke up who-knows-how-much-later he was still talking. So as Mom, Dad and I got out of the car I wasn’t at the top of my game. It was Christmas! Who knew I’d have to take on my newest case as an amateur detective?